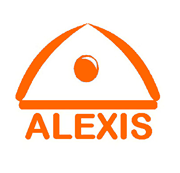 Alexis Department of Public Policy under the aegis of Alexis Foundation is a platform to debate and discuss contemporary issues in law and policy. The organization aims to bring out new perspectives and scholarly research on critical policy issues affecting the society. Any other contemporary legal or policy issue. Eligibility: This is open to any student from any discipline around the world.